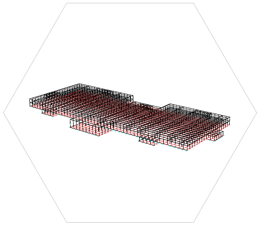 For easy detailing of structural steel - small parts or frame elements such as beams, columns, girders, struts, joists, purlins - use the Context Modeler for maximum productivity. Move the cursor around and solutions are offered in real time based on cursor location, nearby members and other context. The new element is automatically linked to the nearby members or to the grid. Parabuild has a library of hundreds of standard steel connections. 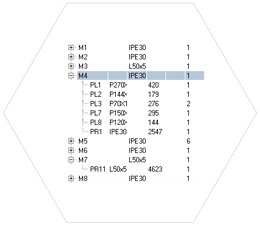 Detailing connections is easy; select the members and only valid types are proposed for that situation. 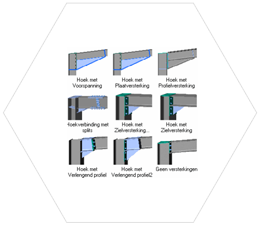 The connection is immediately drawn and any changes made are shown instantly on the 3D model. 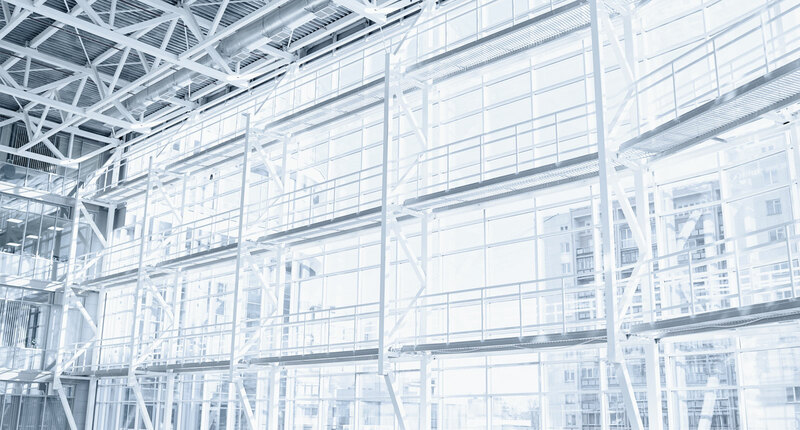 Easily turn unconnected members into fully connected structural steel. Every single standard connection was created using tools that are available to any detailer, without programming a single line of code. This was done by using simple geometric rules on members and parts inside template drawings, which means you can create your own connections! They are integrated with the existing connection system for easy re-use in all your projects. 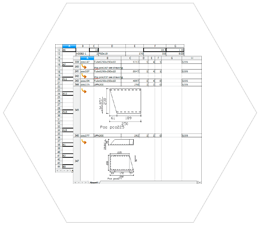 Parabuild is the only structural steel detailing software that allows fully constrained structures. 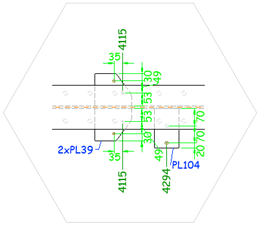 Connections and macros can be constrained in template drawings and re-used in any project. That includes whole structures, trusses, wind bracing, cladding, stairs, … This means it is possible to customize Parabuild without hiring a programmer or writing any code. 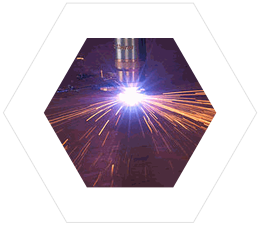 Most steel detailers are already familiar with AutoCAD or BricsCAD, which reduces training investment. 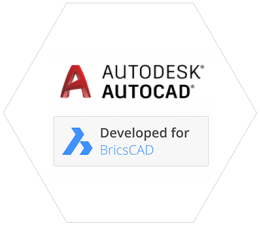 Structural steel objects can be modified through the standard commands or using the Object Property Manager, all Parabuild objects are integrated as if they are native AutoCAD/BricsCAD objects. Parabuild will automatically detect any collision between parts and show it on the screen. 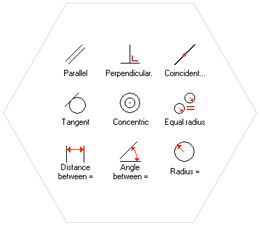 Bolt clearance and hole to edge/hole to hole distances are checked as well. 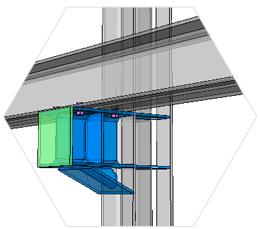 Automated steel detailing: Parabuild generates quality 2D part and assembly detail drawings directly from the 3D model. Dimensions are automatically added and AI technology ensures good readable placement for the dimensions. 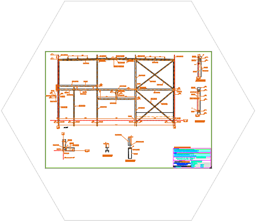 Use the 3D structure to easily create GA drawings; anchor bolt plans, side views, floor plans, 3D views, sections, … The general arrangement drawings stay connected to the 3D model so you can update them with a single click - dimensions will also adjust to changes. Generate CNC files at the click of a button. DSTV files for plates and members, DXF files for plates. 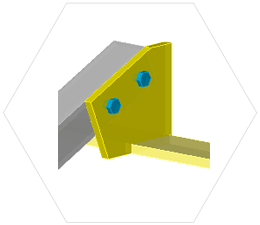 IFC files can be generated for use by newer CNC machines.